Thanks to you we achieved the goal! 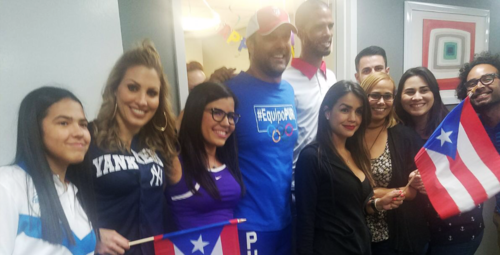 We are very pleased to announce that our Infopaginas team, led by Camila Fuster, reached the goal of donations for MDA Puerto Rico. 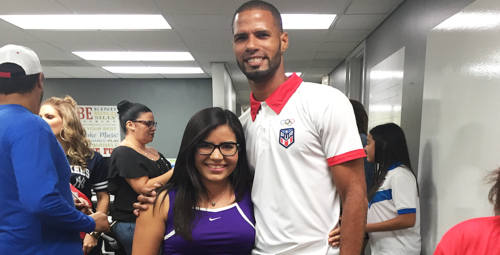 MDA recruited a group of executives to become "Olympic Athletes" at the Most Wanted Executive Olympians event. 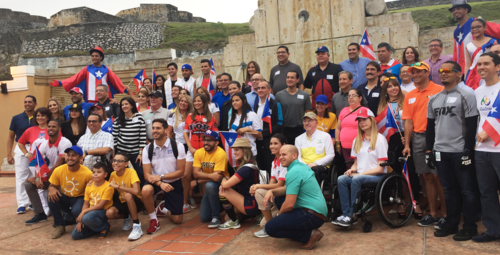 Each executive represents a MDA child so that he can attend the only summer camp in Puerto Rico designed specially for muscular dystrophy patients. 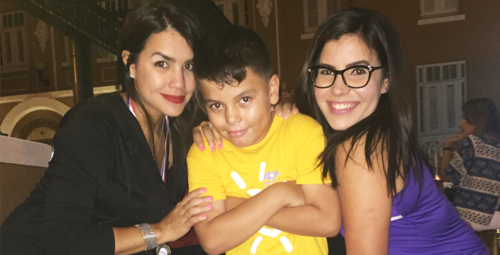 We believe in the power of our children and we are always committed to a better future for Puerto Rico. 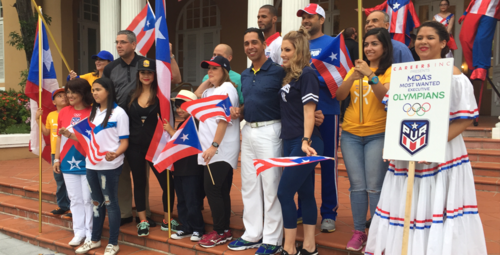 In Infopaginas we are extremely excited to participate in the 2017 summer camp and continue to support the important work being done by MDA Puerto Rico. Visit www.prmda.org to learn more about MDA's work throughout the year. You can collaborate in many ways, either by offering a monetary or time donation. Make a difference in the lives of our children with muscular dystrophy.